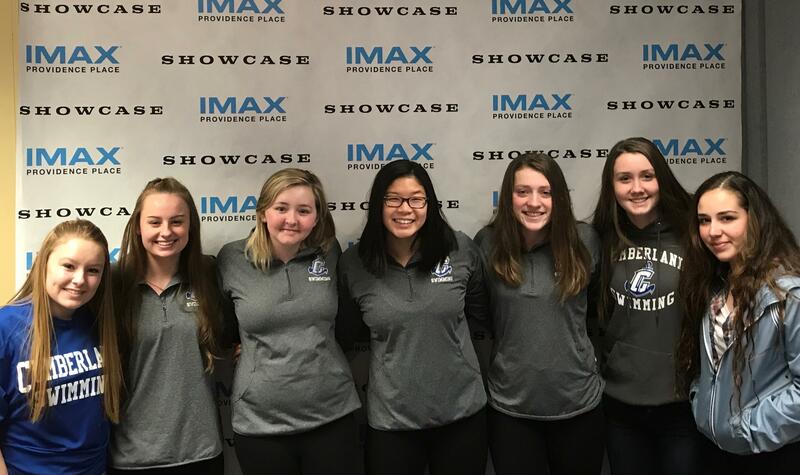 Congratulations to this week’s Showcase Cinemas High School Team of the Week: Cumberland High School Girl’s Swim Team! The Cumberland High School Girls Swimming Team worked to raise money and awareness for the Childrenâ€™s Integrative Therapy Pain Management and Supportive Care (CHIPS) program at Hasbro Childrenâ€™s Hospital. The team rallied to support teammate Molly Hayden, a recent pediatric cancer survivor, and creator of the event. The Clipper Girls swimmers worked to make the CHIPS lap-a-thon a success; so much in fact that over $1600 has been raised in one three hour event. The program has been so successful that donations are still coming in, and are being collected by the swimmers. 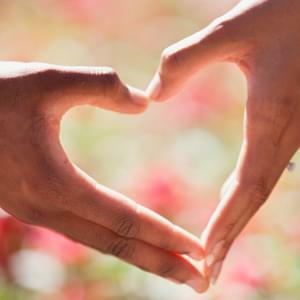 The therapists at the CHIPS program were overwhelmed and overjoyed at the awareness and support that their program has received. I spoke with three of the therapists who attended the event, and they could not believe the interest that the team has had in support of Molly and their program. The CHIPS program provides pain therapy/ management to children who are receiving various cancer treatments, treatments that are often very painful. The CHIPS program was grateful for the monetary donation as well as the awareness/ exposure that the program received in the northern RI area.